Manchester United are eager to sign Douglas Costa but Juventus could make the Premier League side wait until the summer to conclude a deal, according to a report in Italy. Italian media outlet Calciomercato, as quoted by the Daily Express, reaffirms that Manchester United are big admirers of the Brazil international in the current transfer window. 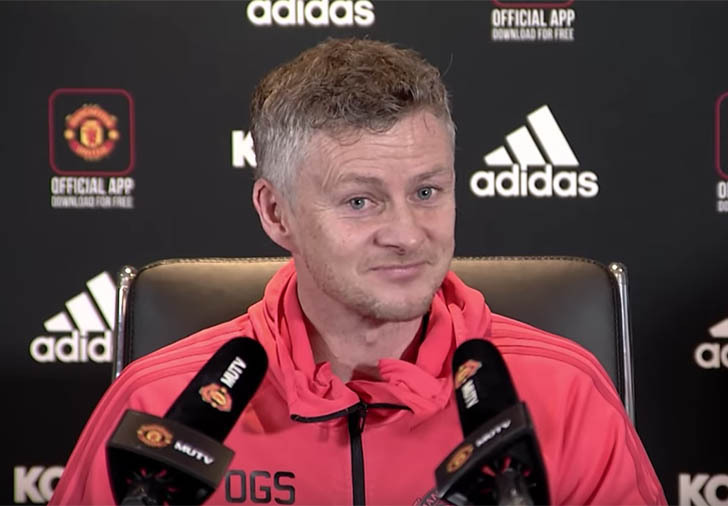 The same article states that the 20-time English champions would like to complete a deal this month to provide interim manager Ole Gunnar Solskjaer with more firepower. According to the same story, the Italian giants are reluctant to sell in January and Juve would prefer to sell Costa at the end of the season. The South American forward has been regularly linked with a move to Manchester United over the past few months, even during Jose Mourinho’s tenure. Costa has only started four games in Serie A this season, while the 28-year-old has made a further 10 appearances from the bench under Massimiliano Allegri. Manchester United have seen some of their top attacking talents return to form since Solskjaer took over the reins of the club from Mourinho last month. Marcus Rashford, Anthony Martial and Paul Pogba have played key roles in their five-game winning run in the Premier League to bolster their top-four prospects.